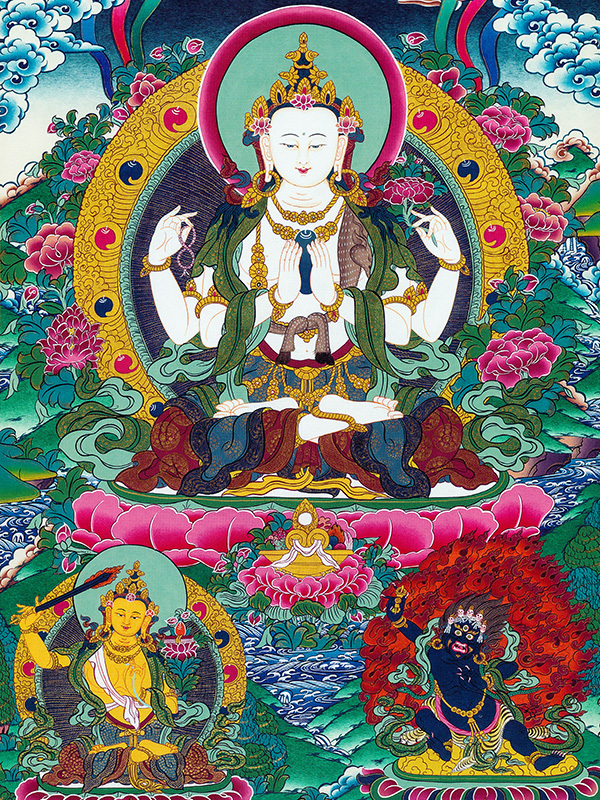 The Heart Sutra summarizes the essence of the Prajna Paramita (Perfection of Wisdom) teachings of the Buddha into a short scripture of around 250 words. It is a luminous expression of enlightened wisdom realizing emptiness. Many Buddhists around the world recite this daily to plant the imprints towards achieving the highest wisdom.